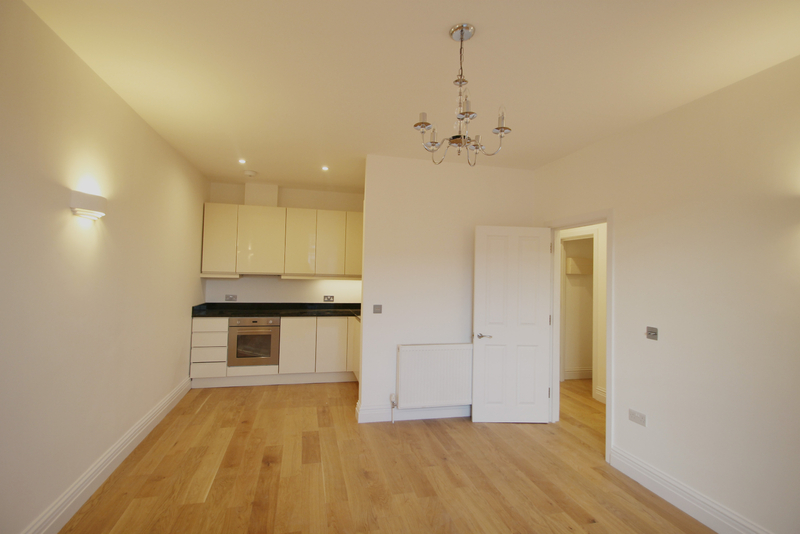 Square Quarters are pleased to present this stunning recently refurbished period two-bed apartment ideally located in the heart of De Beauvoir Islington N1. 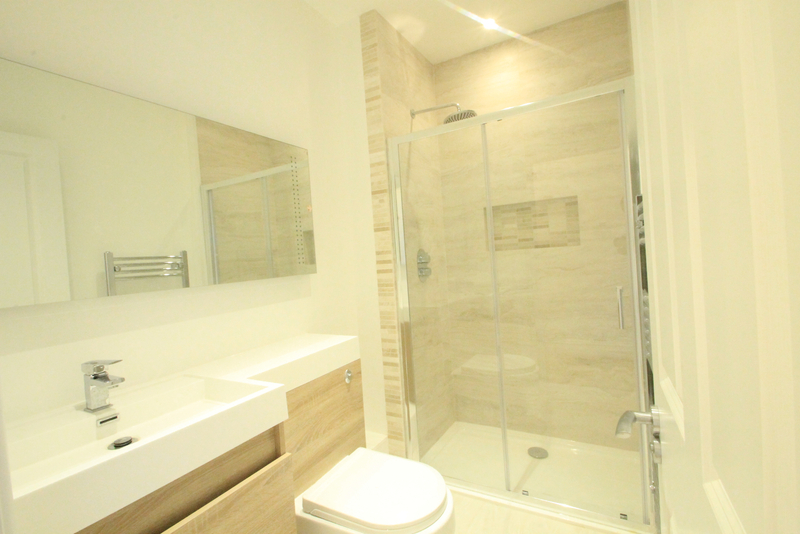 The property boasts a bright a spacious open plan south facing reception room with modern fully fitted kitchen and a modern bathroom with luxury shower. 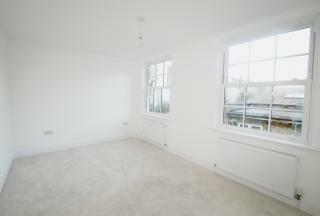 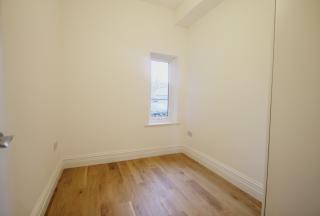 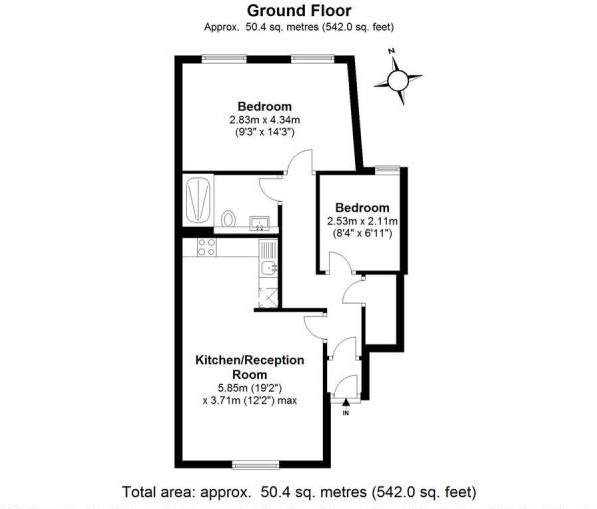 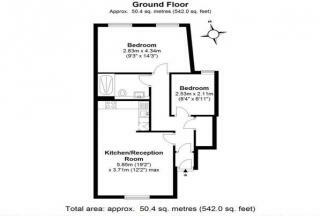 A spacious double bedroom and a smaller single bedroom/study. 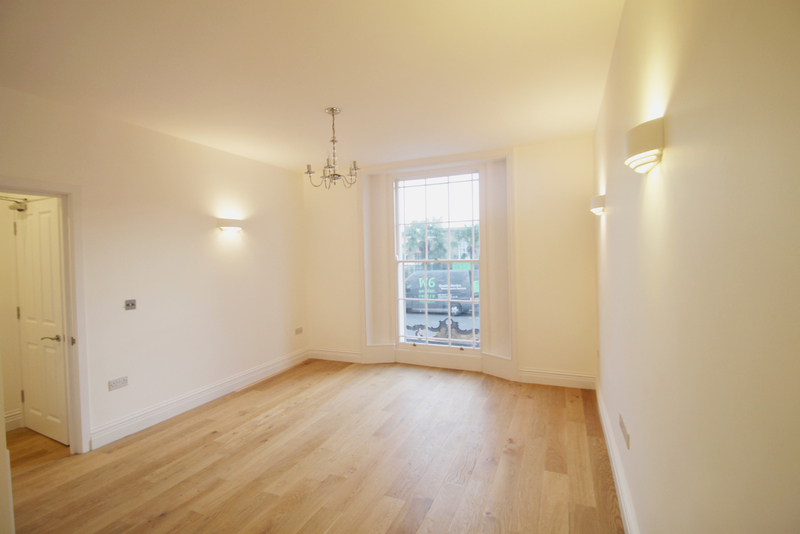 The property has been refurbished to the highest standards but still maintains great period charm with oak floors in the reception and hallway, large sash windows, granite surfaces in the kitchen and subtle down lighting. 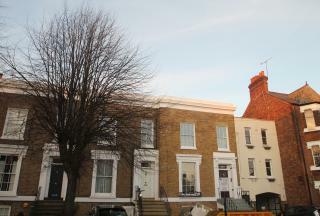 Englefield Road is located within the De Beauvoir Town Conservation Area and within easy of the bars and restaurants of Essex Road and Upper Street. 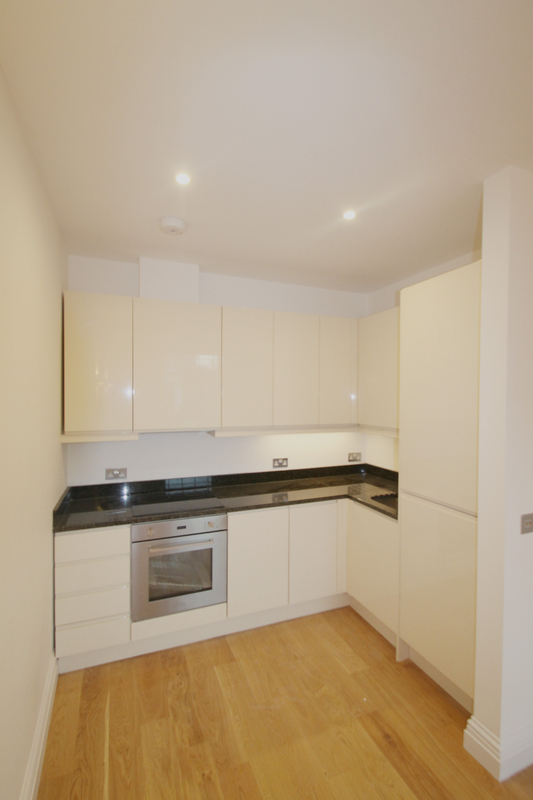 The property is accessible from both Angel Underground Station and Highbury & Islington Station.